We are very excited and grateful to share with you the very best way to insulate your attic! Most homeowners understand the importance of insulating their property. Many do not appreciate the opportunity provided by insulating their attic – especially the benefits of attic insulation that comes with spray foam. 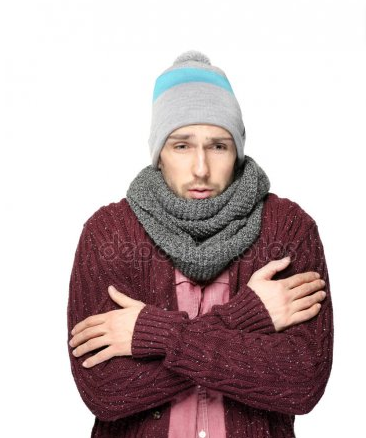 An uninsulated attic makes your HVAC system work harder. You lose the benefits of today’s super-efficient HVAC systems when their ducts must run through an uninsulated attic. Ducts running cooled conditioned air through a very hot attic must overcome the temperature of the attic as it travels to your living space. The same goes for ducts running warm conditioned air through a cold attic. Insulation provides an envelope of temperature control. 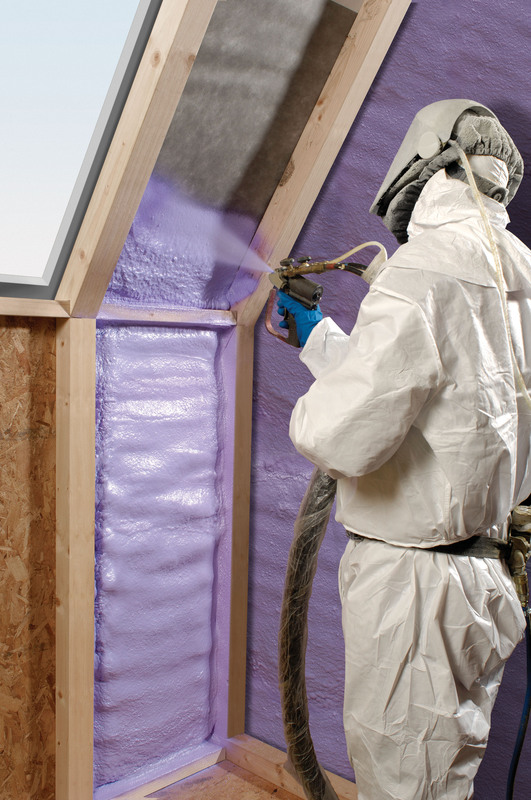 Using spray foam in an attic provides an envelope of insulation beyond your living space. It pushes the temperature difference away from your living space. Imagine conditioning a space that is over 150° Fahrenheit (F). 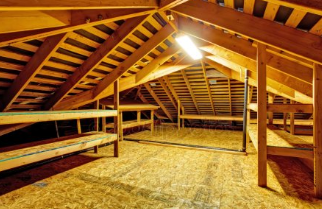 The Louisiana Department of Natural Resources says an improperly vented Louisiana attic can get to 160° F. The ducts carrying 78° F air must overcome an 82°F difference before it gets to you with an uninsulated attic. Even a properly vented uninsulated attic can get to 105°F and still must overcome a 27°F difference before getting to your conditioned space. An attic that has spray foam on its roof deck and components pushes the outside temperatures away from your ceilings and ducts. It provides an envelope of coverage further away from your living space. This means the attic can be around the same temperature of your conditioned space. This is sometimes called a conditioned attic. The ducts of a conditioned attic do not have to overcome temperature extremes. They are now passing through an environment like the one that they are servicing. HVAC equipment installed in a conditioned attic can now work in a friendlier environment when the roof is insulated. Bearings and connections do not have to overcome the potential damage that comes from extreme temperatures. A friendlier environment means even greater financial savings potential while improving your system’s reliability. Major repair expenses and service emergencies are also pushed with the envelope. It also helps control the comfort of your conditioned space by dramatically reducing the potential for moisture due to temperature differences. Temperature differences generate humidity when they meet. Therefore, you may see black spots on ceilings or walls. The black spots are mold where water has gathered from temperature differences. Is there a draft in here in the attic? Attics that are not insulated with spray foam on the roof structure can inject outside air into your conditioned space. The warm air is drawn through the poorly insulated openings for the ducts and lighting, etc. The air you feel moving around you represent your hard-earned dollars going away. It is also uncomfortable. An uncomfortable environment means that you will want to adjust your thermostat higher and higher to warm your space or the opposite to cool it. Chasing a draft with your thermostat continues to make a bad situation worse. A benefit of spray foam is that everything is sprayed and not just the gaps between a beam or strut like fiberglass insulation batting. Heat conducts through everything. Wood has a low resistance to temperature (that’s why we burn it). The outside temperature is transferred to your attic via the roof’s structure if the entire structure is not insulated. You have closed the door, but left the windows open in your insulation work when using fiberglass batting. The US Department of Energy states that air leakage can total more than 40% of energy costs. It is similar to leaving a window open 24 hours day – all year long! Spray foam applied to all roof components enjoy the same insulation benefits as the gaps between trusses and studs. Heat cannot be transferred through any component when spray foam insulation is used. Moving the envelope to your wide-open roof structure means that the openings in the floor of your attic become less critical. All the openings that were made for lighting, HVAC ducts, outlets, and exhaust ducts should be insulated. Spray foam on the roof structure means they are not hidden by insulation batting on the attic floor. You can access these openings easily to insulate them. They can also be easily serviced whenever this is needed. Application of a special vapor barrier spray paint makes separating the impact of humidity differences even easier.